“A reverend who was also a broadcaster, an expert on the paranormal and voiced Welsh language children’s show Wil Cwac Cwac, has died. 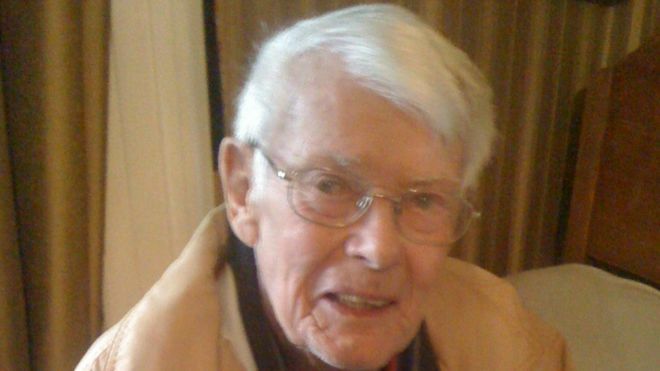 Joe Aelwyn Roberts, the former vicar of Llandegai, near Bangor, was 99. In total, he wrote 12 books, including “Holy Ghostbuster” which was his account of decades as a church specialist dealing with the paranormal. Mr Roberts was born in Blaenau Ffestiniog and died on Thursday at Ysybyty Gwynedd in Bangor. His broadcast career began in the 1940s, when to supplement his income, he voiced the original radio version of Wil Cwac Cwac. Bangor Cathedral’s dean, the Very Reverend Kathy Jones said: “He was unique. He was loved by every section of the Welsh community some not knowing he was a priest.